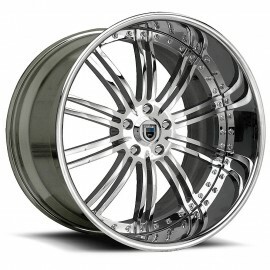 Buy Asanti Wheels from Allure Custom Automotive Today! 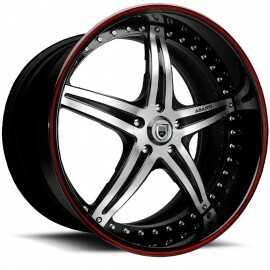 Allure Custom Automotive is an authorized dealer of Asanti wheels and rims. 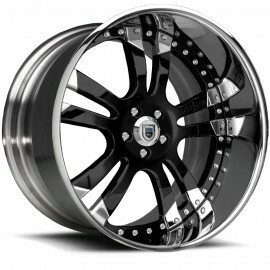 Asanti custom rims are engineered to complement just about every vehicle. 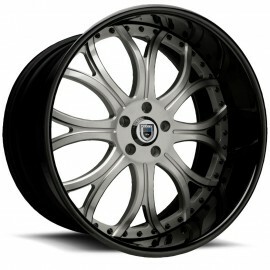 From performance coupes to sporty trucks and SUVs to luxury sedans and high-end sedans Asanti has a long history of engineering each wheel to be tailor made for your car, truck or SUV. Asanti is the perfect complement for drivers who seek excellence and accept no compromises. Our customers tell us that their Asanti custom wheels have it all: neck-breaking design, breathtaking finishes, premium materials, and everlasting durability – all to guarantee an optimal driving experience. 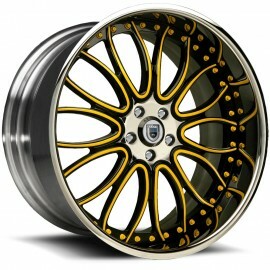 Asanti wheels lay a thick line that separates your style and driving preferences from the faceless crowd of clones. 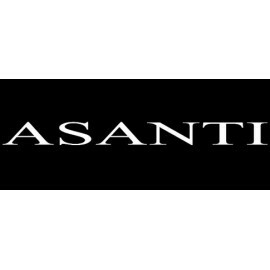 The Asanti brand knows no equals when it comes to providing luxurious looks and outstanding quality. Thanks to its trend-setting design, top-notch material, and skillful craftsmanship, Asanti has become synonymous with class and performance. 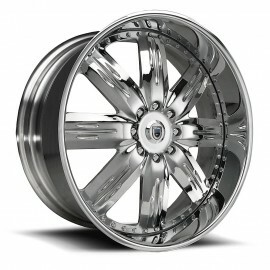 You can count these wheels to deliver upscale style and exceptional durability, in a huge variety of custom finish options. 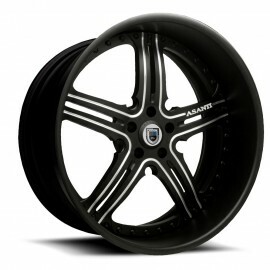 From chrome wheels to black rims, and even the popular custom-painted wheels – Asanti knows no boundaries! 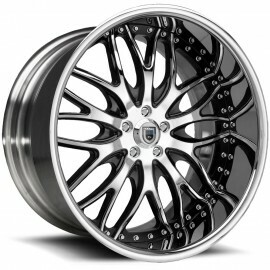 Available in wheel sizes varying from 18" to 34" in diameter; no matter which vehicle you drive, Asanti has the right set of custom wheels for you! 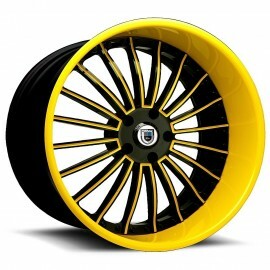 And if you don’t see the perfect Asanti wheel for you in their line up, the company's designers will gladly create it for you. 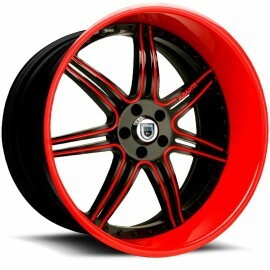 Allure Custom Automotive carries the largest selection of high quality custom wheels to customize your vehicle. 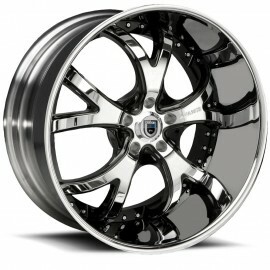 With quick and easy, purchases, depending on your order, you could have your wheels shipped to you by the end of the week! 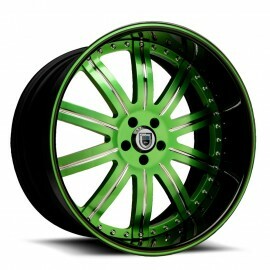 Ask about our free customization advice and free shipping offers. Allure Custom Automotive has been rated #1 in customer service, offering the safest McAfee security options to buy online. Asanti There are 99 products.